With international shipping, BNSF Logistics is the key to smooth sailing. 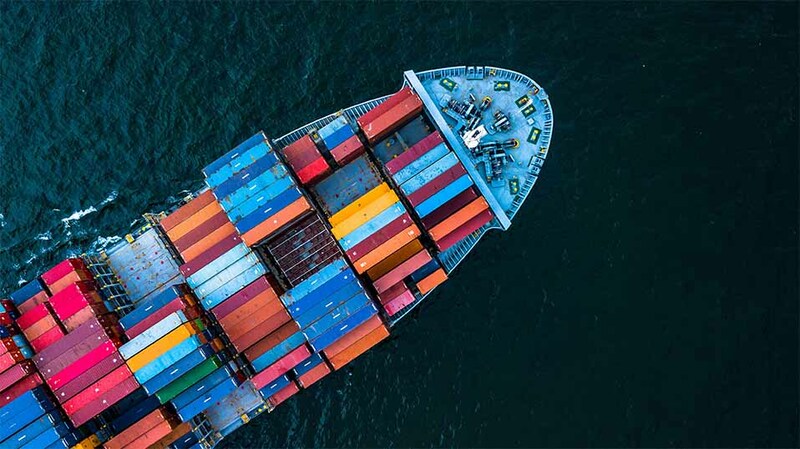 As an ocean transport intermediary, we simplify documentation, negotiate with carriers, customs and other global agencies, and streamline the entire journey from pickup to delivery. We also offer expert guidance to help you easily navigate every variable so your products arrive on time and on budget anywhere around the globe. Our many strategic carrier relationships allow you the flexibility of a variety of schedules and capacity options to maximize your value. For your Global Supply Chain, count on us to secure a safe landing.